Very rare, high scoring Australian Chard from the cool Margaret River Region. 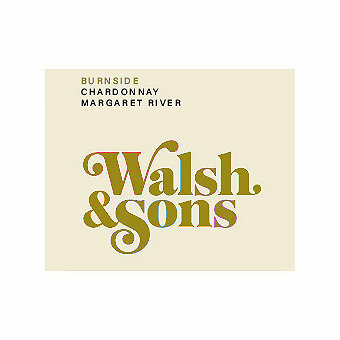 Walsh & Sons is a small outfit producing wines with big personalities. By using biodynamic methods in our vineyard and natural winemaking techniques they aim to make expressive styles that are fun, youthful and different from the mainstream. This Chardonnay is sourced from one of Margaret River’s finest vineyards unique in it’s aspect and soil; very steep, north facing, laterite soils (decomposed granite) clay over limestone. Planted in 1981, part of original Cape Mentelle vineyard, with its unique micaceous black soils, bordered by the famous Margaret river not far from where it meets the ocean. Hand picked and pressed straight to barrel – a combination of new (30%) and 5 year old French oak barriques; all natural yeasts on full lees, unfined and unfiltered. Wine Enthusiast Magazine made this an "Editors' Choice" and scored it a whopping 97 points saying "Margaret River wine courses through the veins of Ryan Walsh and Freya Hohnen, who grew up surrounded by wine farming in this Western Australian region. 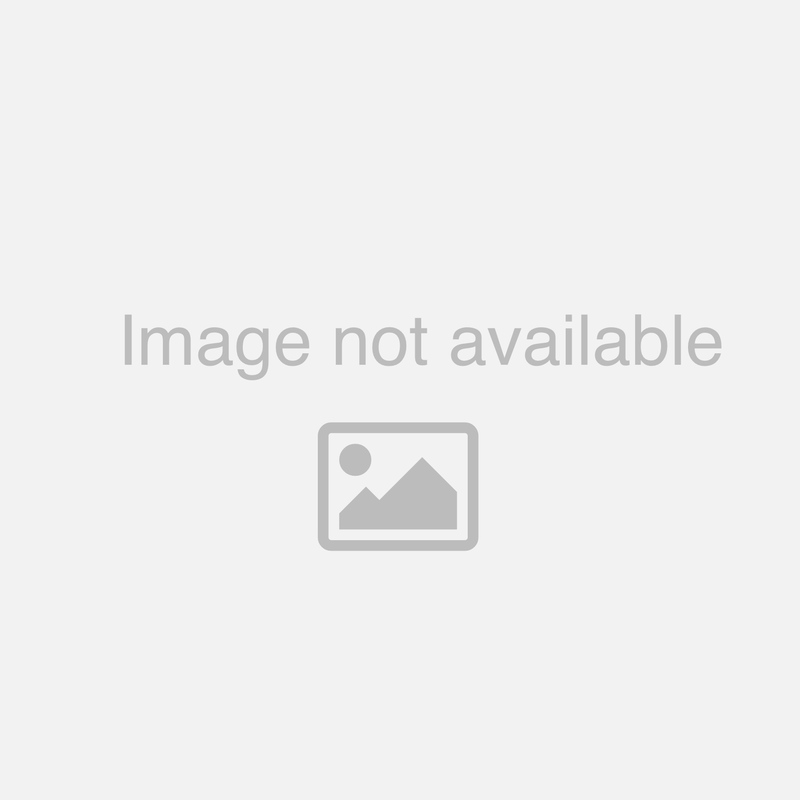 The couple's own small batch bottlings blithely express the vineyards once farmed by their parents. Made with minimal intervention, their Chardonnay is refined, age worthy and just plain joyous to drink. Medium gold in hue, aromas are heady and complex: oranges, grapefruit rind, salted nuts, mushrooms, gunflint, honey and a copper penny tang. The palate is viscous yet chalky, sliced through the middle by crystalline acidity and more complex, mineral-driven flavors. Cellar for 8+ years if you don't drink every drop immediately."